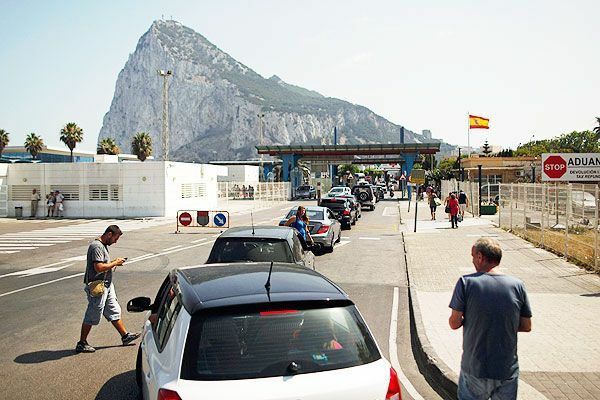 The Junta’s Presidency department has finally twigged on that these Franco style border checks at Gib frontier are causing greater harm to the Spanish economy than to Gib’s. Susana Diaz’s spokeperson admits that the livelihood of some 7000 local in La Linea is being affected by the border control, and the proposal to erect a second barrier will make the situation even worse. I notice, with some irritation, that there seem to be quite a few streets named “Gibraltar, Espanol!” (lit. Gibraltar is Spanish!) across Spain. 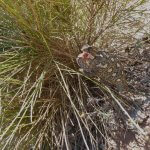 There’s one in Almeria, which is just behind the main road along the beach front before you get to the Cable Ingles; there also seems to be one in Antas. Does the Ley de Franquismo not apply to us poor foreigners?